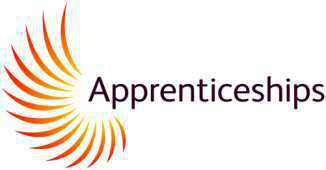 The new Apprenticeship funding rules (May 2017) introduced the requirement of 20% off-the-job training for all new Apprenticeship starts. Off-the-Job (OTJ) Training is defined as learning which is undertaken outside of the normal day-to-day working duties, but within contracted hours, and leads towards the achievement of an apprenticeship. This can include training that is delivered at the apprentice’s normal place of work but must not be delivered as part of their normal working duties. 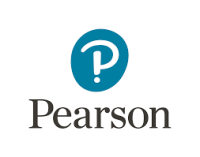 · Learning support and time spent writing assignments. · Training outside the Apprentice’s paid working hours. ​How should OTJ Training be delivered? · Off-the-Job Training cannot be delivered solely by distance learning. · Progress towards and the recording of OTJ Training will be evidenced & captured at Progress Reviews. 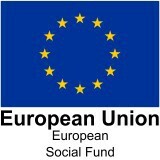 · Further information is set out in the ESFA funding rules.